SharePoint makes it easier for businesses and individuals to collaborate, manage files, communicate and more; it’s a convenience that has almost become a necessity in such a busy world. 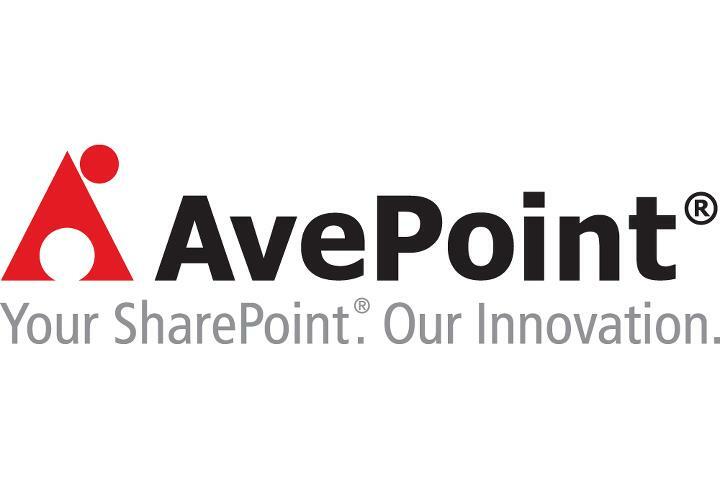 With the proper plug-ins, you can make Sharepoint even more convenient. 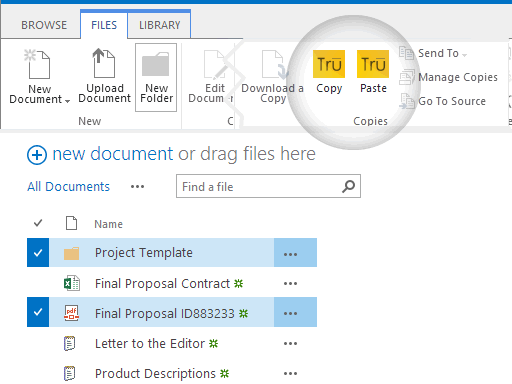 Before Tru Copy paste, copying and moving files between SharePoint document library and folders used to be difficult, making it harder to use files in the browser. Users had to use the Open in Explorer View option to move files around. Open in Explorer didn’t always work, and was not supported on different operating systems. With Tru Copy / Paste, users can now copy and move files between folders right in the browser on any OS with browser. 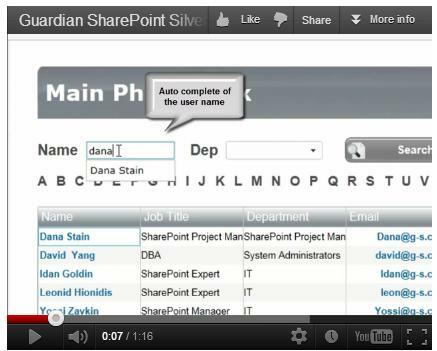 Make your Sharepoint forms more user-friendly and enhance their features with these plug-ins. This plug-in lets you transform your Sharepoint forms, saving space with a tab-based user interface and providing a rich control set. 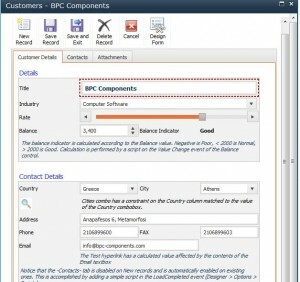 Developed by BPC-Components, PowerForms features a run-time designer that lets users move controls around on the form easily. Developed by SharePoint AMS, this plug-in allows you quickly add forms to your SharePoint pages, and the plug-in will submit to any list type you currently have, including custom lists. You’re able to optionally control the button text and images, and can pass information from new forms to landing page URLs. 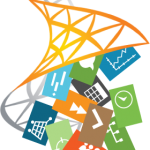 Another great form plug-in for SharePoint, Kaldeera provides you with a “no code” forms solution that allows you to display forms in a “more intuitive” way. Data is stored in just the same way as if you were using the standard SharePoint forms. Add Static Text, Images Web Parts, etc. One of the biggest uses for SharePoint is document collaboration. The following plug-ins make document collaboration easier, more convenient and faster. 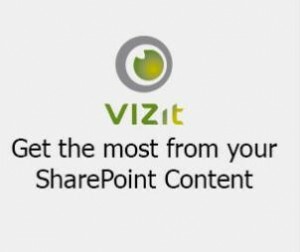 If you’re already using Vizit Essential or Vizit SX, you can utilize Vizit Pro to add comprehensive document management solutions. 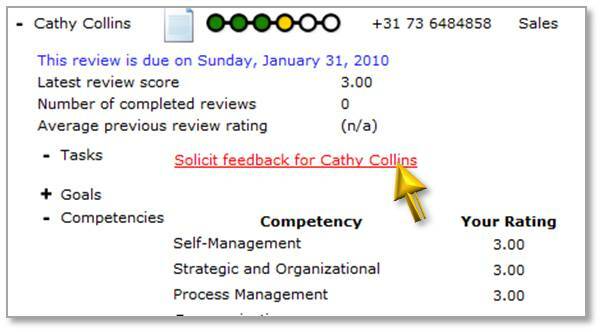 View, comment on and markup documents of all formats through a single user interface. You can also scan, clean up and index documents you need in your library. 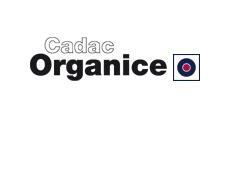 Organic Suite allows individuals to create, store, search, find, view, edit and revise documents from one convenient user interface. Very reminiscent of MS Outlook, Organice Suite fully integrates with Microsoft Office and Outlook to edit documents without needing the source application. It also includes hardcopy scanning and storage. For organizations and individuals who need to assign specific projects and make sure team members have read and understand documents, DocRead is a blessing. It allows users to specifically send documents to certain users and allows users to acknowledge that they have read and received the document. For companies and individuals who need great document solutions, Qorus DocGeneration offers up highly customized business documents that can be created in mere seconds. From sales proposals to employee or client contracts to financial reports, smart templates enable these documents to be created quickly and customized to your needs. MediaRich, developed by Equilibrium, provides low cost, self-service digital asset management to SharePoint within the Microsoft Platform. It allows businesses to care for their digital asset managements without needing to employ an additional platform. Manage All Digital Assets Within the SharePoint Platform. Incorporate Media Assets Availability For All Users, On Any Device. These miscellaneous plug-ins may not seem like a huge deal to the man running a Fortune 500 company at first. However, these are the kinds of plug-ins that you’d really miss once you got accustomed to relying on them. This fun application lets you display the time and weather for different time zones. You can adjust the view from classic to digital and check the weather forecast for specific locations. Developed by Bamboo Solutions, Hello Web Part allows you to add a custom welcome message for users. It gives your space a more professional feel and makes your site appealing to users. 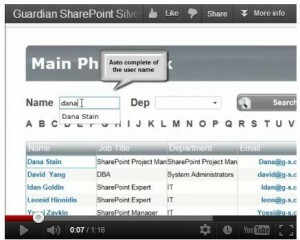 Developed by WebPart Gallery, the Flash Movie application allows you to play flash videos within your SharePoint space. 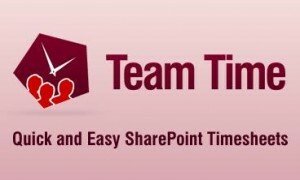 Some plug-ins can really help the members in any given SharePoint environment increase productivity by making tasks easier and allowing them to complete those tasks quickly. 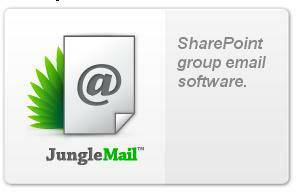 Developed by Enova, JungleMail allows users to send bulk emails to large numbers of recipients. 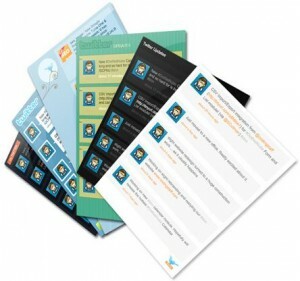 Emails will be personalized and complete, without the need to send individually. 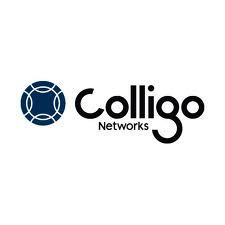 Developed by Colligo, this application lets you download information from your SharePoint sites onto your laptop, which enables offline browsing. 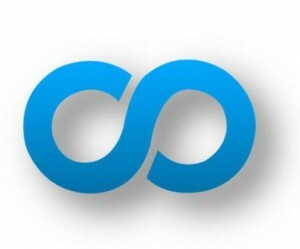 You can access your lists and libraries without having to manually copy each file. 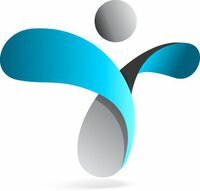 Pentalogic’s creation, the SharePoint Reminder app lets users bypass the poor functionality of the standard SharePoint reminder. 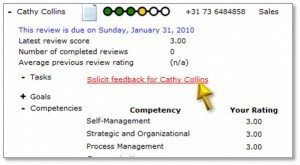 Helps project managers keep tasks on schedule, increases productivity and it’s completely customizable. 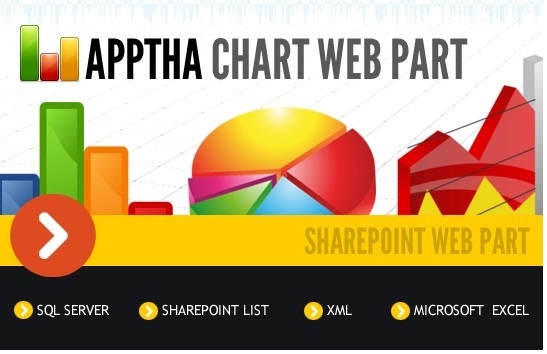 Developed by Apptha, Chart Web Part enables you to create high quality, stellar-looking lists from SharePoint sources like lists, Excel files, SQL server tables and more. It’s great for creating visual aids for employees and others. 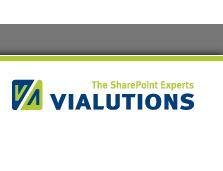 Mobile access to SharePoint sites is a must for some organizations and individuals. SharePoint Mobile Extensions by KWizCom supports most mobile phones and doesn’t require installation. 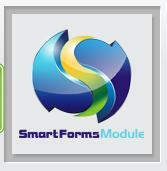 It enables users to select exactly which functions will display on mobile phones. Developed by the Dot Net Factory, the password self service reset allows users to reset their passwords without help from administration. It integrates seamlessly with the existing system and helps employees that are locked out or who have forgotten their pass codes. 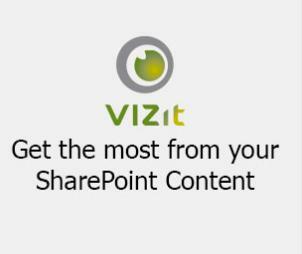 Created by SharePointBoost, the Rich Text Boost application for SharePoint allows users to adjust the size of the SharePoint RichText editor during editing, as well as upload and insert images into the text editor as attachments. Increasing the functionality of the standard editor, this application is very convenient. Black Blade has provided SharePoint users with a helpful application that allows them to upload multiple files into SharePoint in one zipped folder, or download multiple files from Sharepoint with one zipped folder. Bamboo Solutions has done it again with their List Print plug-in. 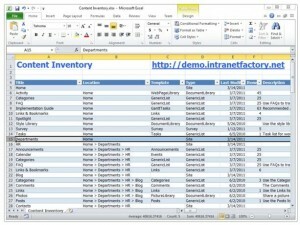 It adds the print function to the action menu of every SharePoint list so it can be easily printed. When chosen, the list pops up in an attractive window, not your browser so it bypasses the clunky SharePoint standard option. 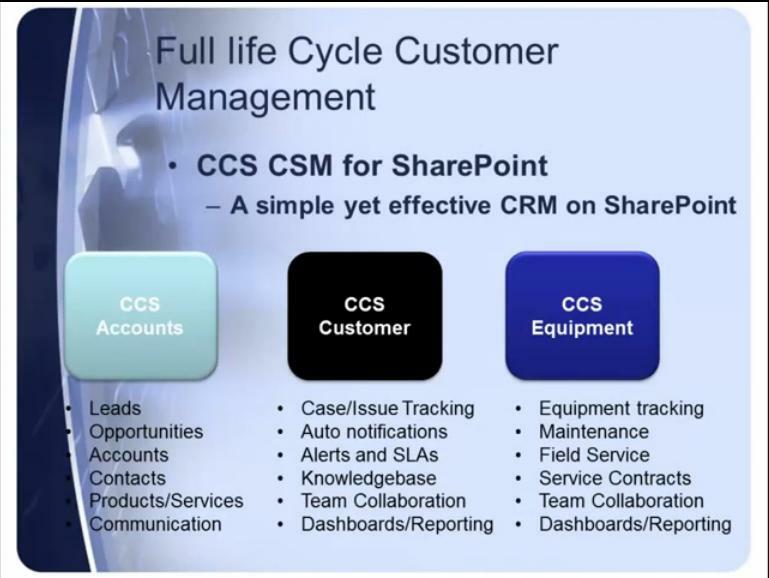 Developed by Crow Canyon Systems, the CCS Customer Service Manager allows organizations to care for customers more effectively. 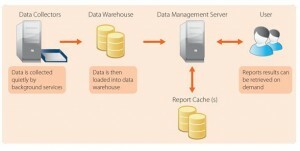 It includes management of service tickets, lead capture, and comprehensive tracking to increase productivity and profits. Similar to the CCS Customer Service Manager, Issue Tracker allows users to manage incident tickets more effectively than with the standard SharePoint help desk. 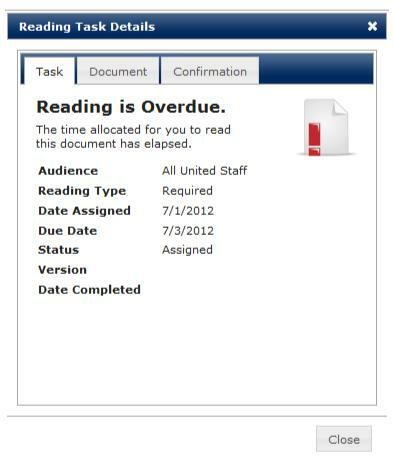 The ticket can be tracked as it’s shared with department heads to provide a solution. Ontolica KnowledgeBase by Surfray is a great option for organizations that need to store and share lists of links easily and quickly. 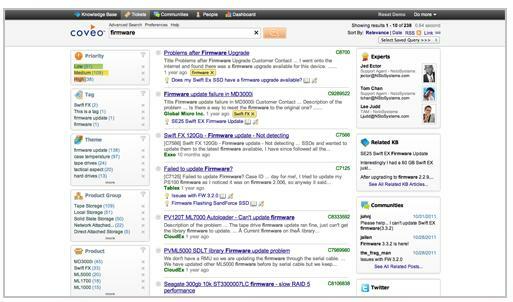 Links can be grouped and sorted and the search function allows links to be located quickly. For a better way to maintain customer relations, the CRM Template provides a rich functions list that takes advantage of the existing SharePoint CRM platform. Mange leads, accounts and contacts easily while taking advantage of the numerous other functions provided by this add on. 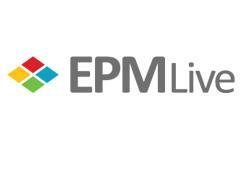 Developed by EPM Live, the Time Sheet and Attendance Plug-In, the SharePoint Timesheet and Attendance helps business owners and managers track hours effectively for various work projects. 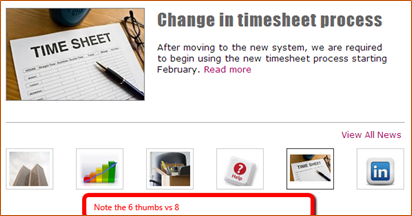 It also offers updates on time remaining for different projects. Similar to the EPM Live solution, the Team Time allows individuals to track time cards or time sheets all conveniently within SharePoint with no added plug-ins. Managers can see users who are working currently, and the projects they’re working on. This application is perfect for organizations that have frequent meetings and often need conference spaces. 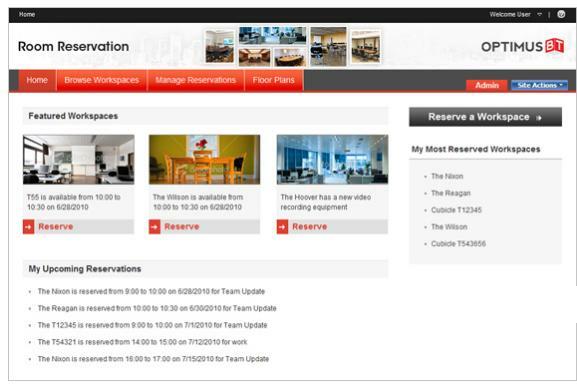 It allows users to view facilities as well as their reviews and past user comments, and reserve those spaces easily – all from a centralized location. Developed by VIALUTIONS, VScan SharePoint Web Part is a simple solution for companies and individuals who are tired of saving files locally and uploading later into SharePoint. 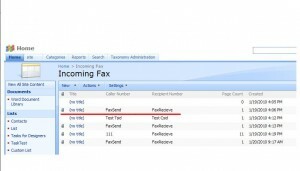 With this plug-in, you can easily scan and save documents directly in SharePoint. 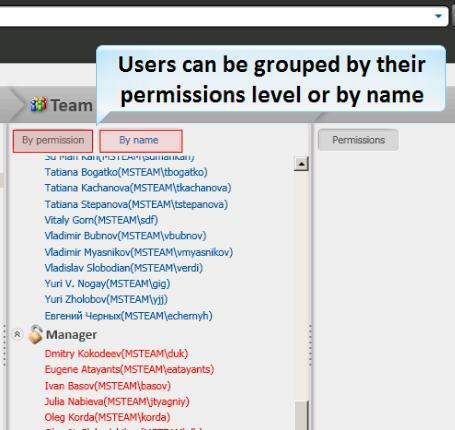 Developed by Guardian, the SharePoint Silverlight Phone Book allows users to create comprehensive lists containing member details and each member’s photograph. This phone book is Silverlight-based and allows filtering based on departments. Questionmark Perception, developed by Questionmark, is great for organizations and employers who need to test employees prior to hiring, for training purposes and other situations. 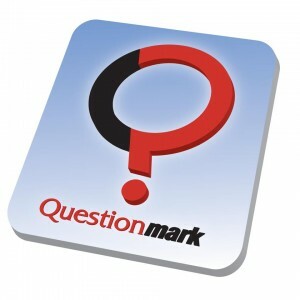 Professionals can create and deliver surveys, quizzes, tests and exams. 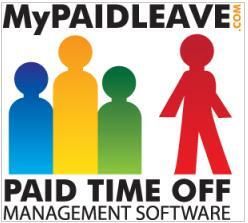 For large corporations or organization with a great deal of employees, the Paid Time Off Management Software can be very useful. This web-based solution calculates accrued time off and leave and allows employees to request time off through the plug-in. Developed by Virto, this add on seems like a fairly simple idea but it’s super convenient. 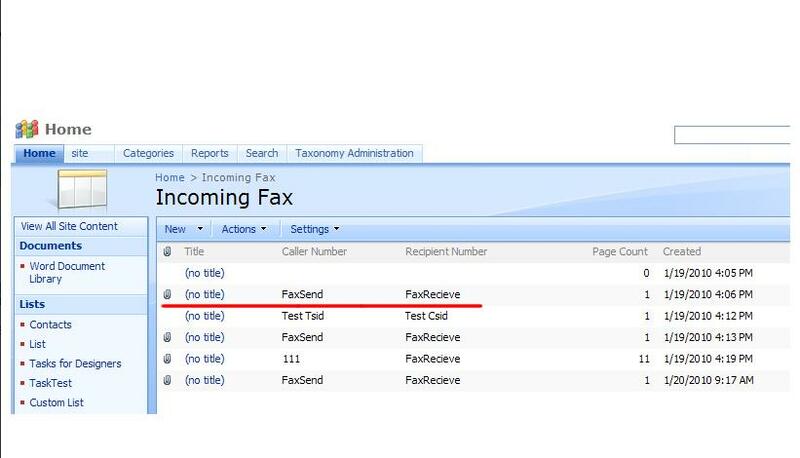 It allows users to forward incoming faxes from Microsoft Fax Server to SharePoint. 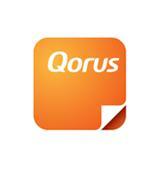 It’s perfect for the business who wants to handle everything on one platform. To ignore marketing or the social aspects of a business is to wish for failure and savvy business owners and managers know how important it is to embrace those social aspects. These plug-ins can help companies and organizations do just that. 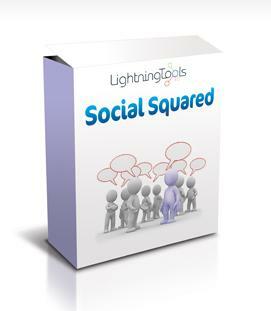 Social Squared gives organizations the option of providing a large forum environment to members to discuss projects or other topics; something of a virtual water cooler, if you will. The Twitter Web Part allows users to tweet right from their SharePoint environment as well as display the latest Twitter posts and search based on hashtags. This is a great option for companies who want to control everything (including social media) from their SharePoint environment. 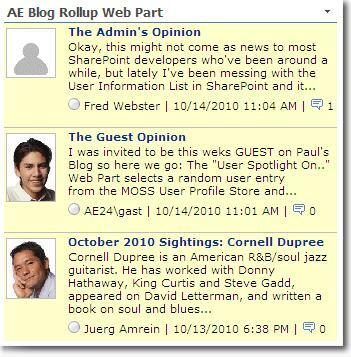 Created by Amrein Engineering, the Blog Rollup Web Part allows organizations to display a blog roll of the most recent blog posts created within the SharePoint environment. A very useful little tool, this is perfect for seeing at a glance the most recently published posts. Security within any SharePoint platform is important, and while SharePoint has its own security features, these plug-ins help organizations and businesses ensure that their environment is secure. For businesses and organizations who want to ensure that their data is absolutely secure, BizCrypto is a sound solution. This plug-in features encryption with OpenPGP algorithm which is nearly unbreakable, and encrypts data at all stages of entry and sending. 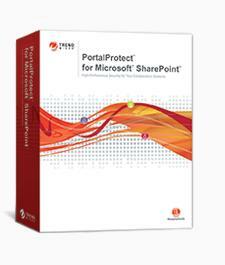 Developed by Trend Micro, PortalProtect guards against malicious links, malware, and other security threats, stopping them from entering your SharePoint environment. For companies and organizations that will upload a lot of data and information, PortalProtect is a great choice for protection. Similar to PortalProtect, the SharePoint Antivirus, developed by AvePoint provides data scanning and regular checks to ensure that viruses don’t make their way into your SharePoint environment. 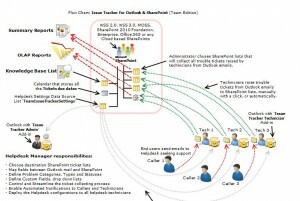 The quarantine is located outside the SQL database to ensure integrity of the SharePoint portal. The SharePoint Security Analyzer, available from MS Team LLC is a free plug-in that allows users to check security allowances for specific objects and security clearances of specific users. Backup and recovery are extremely important, especially for organizations with lots of client information, proprietary information, etc. 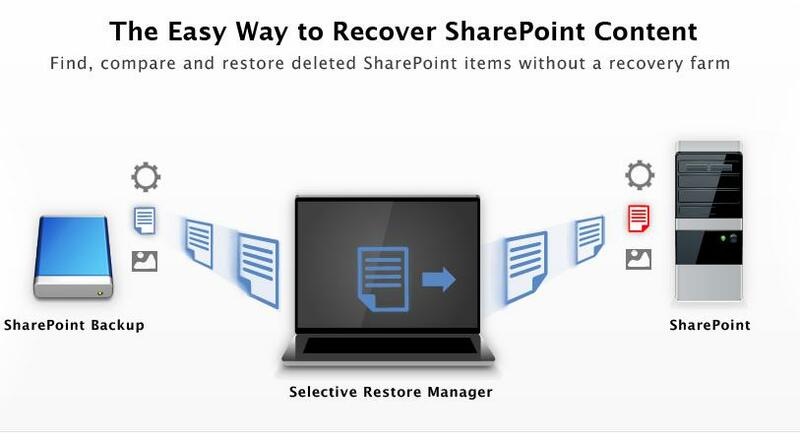 It’s great to have backup and recovery options integrated right into SharePoint, so you can have peace of mind! For companies that want a fast restore option for lost or deleted data, Selective Restore Manager by Metalogix is a sound choice. It provides users the ability to restore documents, lists and even entire SharePoint sites quickly and easily. 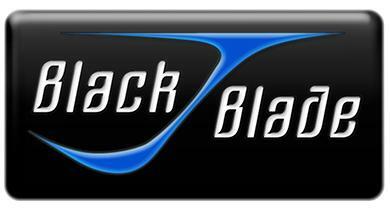 The plug-in accesses the native SQL database and recovers information even if the site is inaccessible. It’s essential to keep track of the available information and data within any SharePoint environment, and the following plug-ins help organizations and businesses do just that. 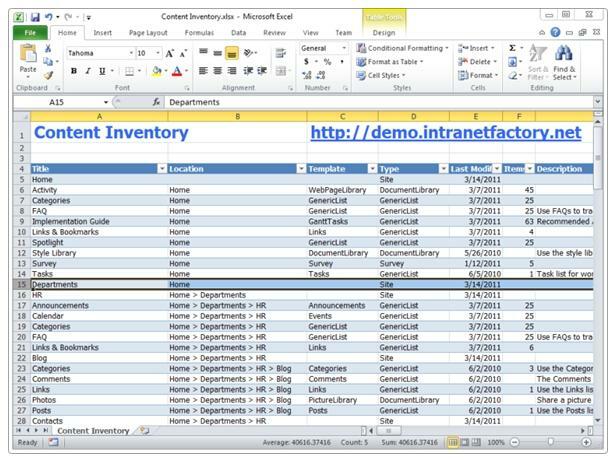 When managers or owners need a complete inventory of the items present within any SharePoint farm, Content Inventory by IntranetFactory is a great choice. It offers an exportable Excel file which contains information on all available sites, lists and libraries. This plug-in allows SharePoint users to check their growth, volume, usage, popular downloads, overall system performance, and users and activity. It’s a comprehensive reporting system that will show trends and patterns, enabling users to act accordingly. While SharePoint features search options, the standard options pale in comparison to some of the amazing plug-in options available. These can make searching significantly faster, increasing production and convenience. 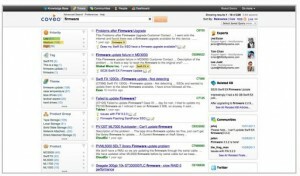 Developed by Renaissance IT, RebelSearch is a freeware plug-in that allows individuals to preview the contents of a document without downloading it first. Users can quickly find what they need without checking numerous items first. Another great SharePoint search plug-in, Coveo Enterprise Search allows individuals to search with query terms through every nook and cranny of their SharePoint environment. You don’t have to worry about duplicate results with this one, so your search goes much faster. 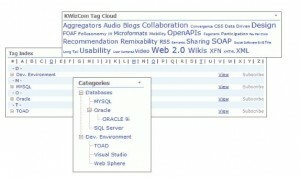 Developed by KWizCom, SharePoint Tagging Feature enables a different kind of SharePoint search; one based on tagged items. 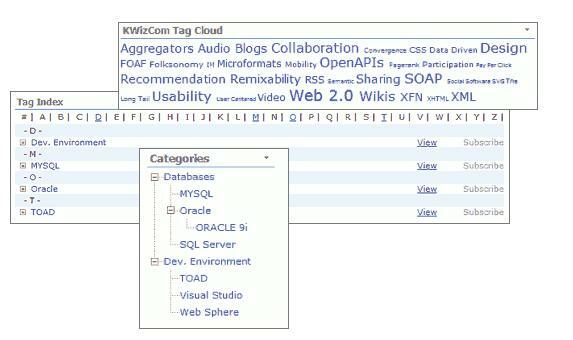 Documents or other items that are tagged will be displayed when the user searches for the specific tag. The Version Search by StoicTech allows individuals to search for finished or published versions of documents, eliminating earlier versions and preventing users from having to search through previous versions. There you have it – the top 50 SharePoint plug-ins that make business and project management easier and more convenient. 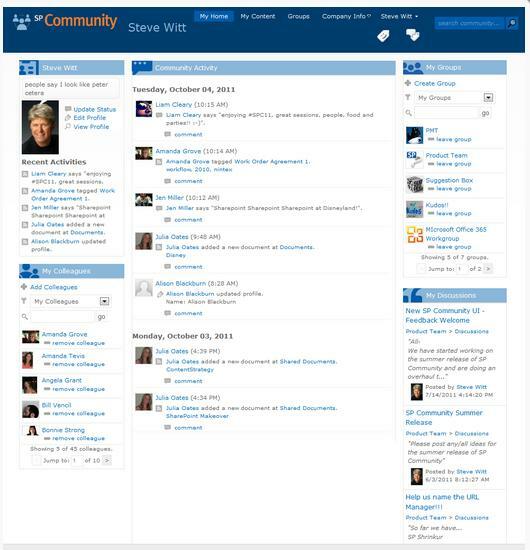 What about those that use SharePoint as a learning management system? 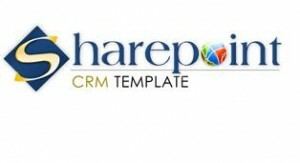 ShareKnowledge LMS (www.shareknowledge.com) is a great add-on for this that extends a companies investment in SharePoint and gives full training capabilities including compliance, personalized learning paths and reporting. 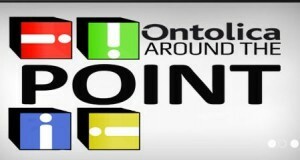 I have another addon in mind. Its about training event management.